Is Your Differential Wearing Out? Any certified mechanic in the Royston, GA area will tell you that the rear differential is made of many gears entwined with each other. However, the precision and function of the differential is dependent on how well oriented and arranged these gears are to each other. Therefore, it is important to consider optimum lubrication of your differential at all times. If the lubrication is low, the gears are prone to go out of place, thereby making the differential to produce some noise. As a vehicle owner, clunking and bearing noise should be of great concern to you. Another sure sign to get your attention is when you hear howling of gears. This is a common sign of wearing out. If the noise appears during deceleration, that tells you that the pinion-bearing preload is pretty much loosened. 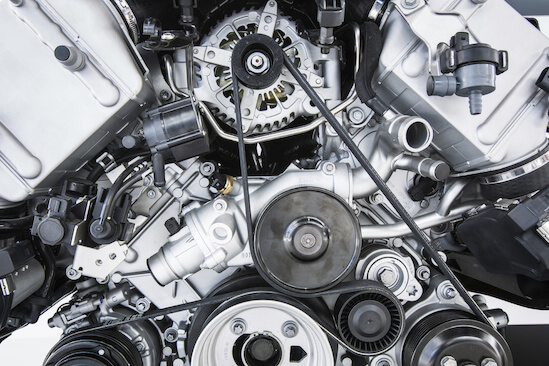 When the noise occurs during acceleration, that is a clear sign that your gears are out of alignment or worn out. Visit our service center at Casey Jackson Ford to learn more about maintaining your differential.